When bored teenage girl Charley Matthews visits Watersvale Museum, she has no idea that a chance encounter with the dying Doc Hyperpower is about to change her life forever. Will she rise to the occasion and defeat the evil of Pharoanicus, or will she lock herself in her bedroom and listen to The Cure? 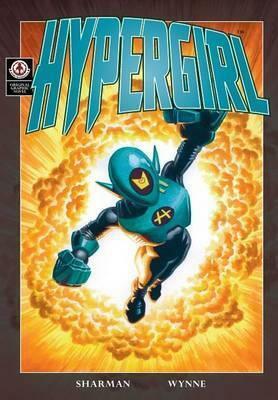 Find out in this senses shattering debut of Weirdsville's newest hero - Hypergirl!